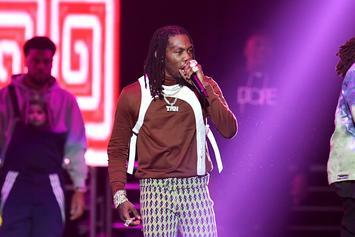 A powerful week for hip-hop and R&B. By Jove, he actually made it to Harvard. 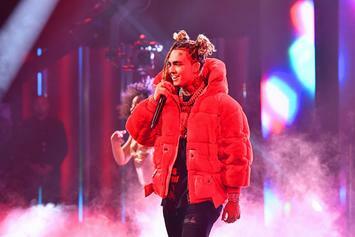 Does Lil Pump suffer the sophomore slump? 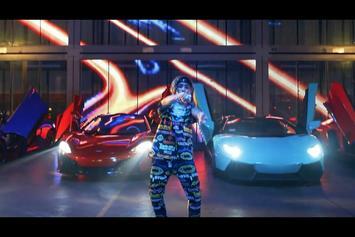 Or is the 18-year old rapper only starting to hit his stride? Angela Merkel will be Harvard's 2019 Commencement speaker. The Harvard Dropout is making his way back to school. 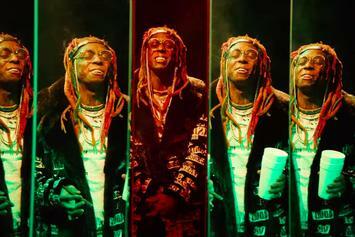 Lil Wayne Joins Lil Pump In His New Video For "Be Like Me"
Check out Lil Pump's new video for "Be Like Me" featuring Lil Wayne. Featuring Lil Wayne, Lil Uzi Vert, Smokepurpp, Quavo, YG, & more. Featuring Kanye West, Lil Uzi Vert, Lil Wayne, Quavo & more. 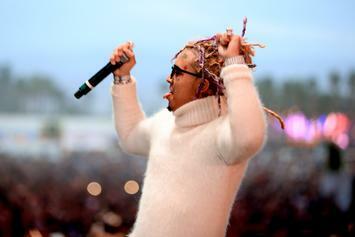 Lil Wayne & Lil Pump Bring The Bounce On "Be Like Me"
Lil Pump & Lil Wayne never asked to be role models. 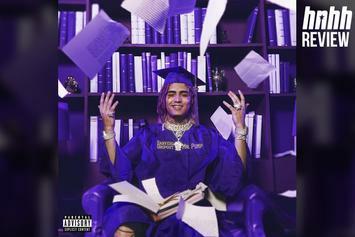 Lil Pump's "Harverd Dropout" finally drops this Friday. Do you like you some Lady Gaga? 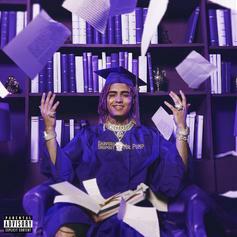 Lil Pump Sticks To The Formula On "Racks On Racks"
Lil Pump's new single features repetition, drug abuse, and passionate cries of "Esketit!" 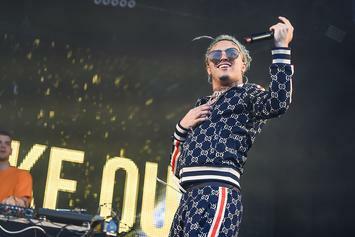 Lil Pump Announces Release Date For "Harverd Dropout"
Lil Pump's follow-up to his self-titled debut mixtape drops next month. 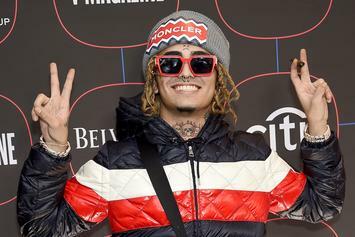 Does Lil Pump Need To Evolve In 2019? 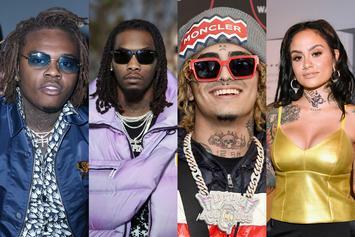 With 21 Savage and Kodak Black exhibiting notable growth on their recent project, does Lil Pump need to follow suit on "Harverd Dropout" to avoid being lost in the shuffle? 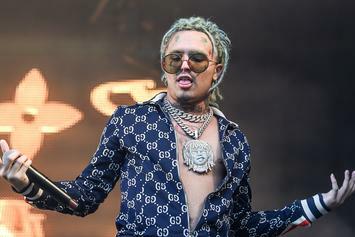 Lil Pump is back with new visuals for his latest single. 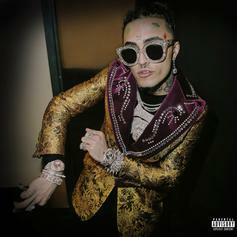 Lil Pump Finally Drops Off New Single "Butterfly Doors"
Lil Pump is back with his first drop of the year. 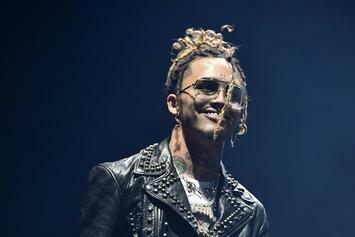 Lil Pump's last performances before going to jail will be at Breakaway Festival and Mala Luna Festival. 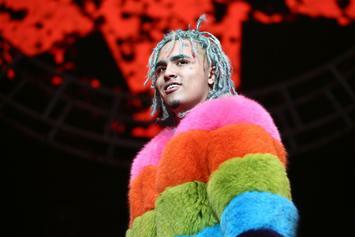 Lil Pump's canceled tour could have something to do with his incarceration. Lil Pump's "Harverd Dropout" is now dropping in two weeks. 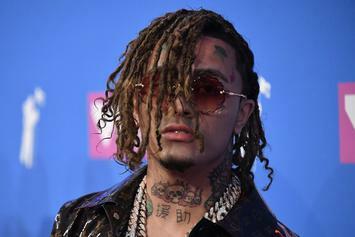 Lil Pump Throws Temper Tantrum After Losing "Harverd Dropout"
Lil Pump has misplaced "Harverd Dropout," or has he?